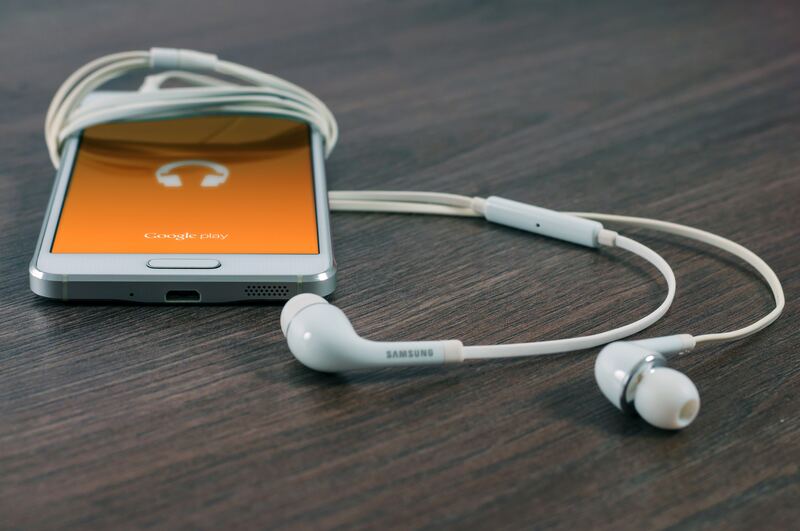 Following on from our previous post, '5 best blogs for the packaging industry', we've looked into some interesting podcasts that relate to both the printing and packaging industry. Here are 5 of which we think you'll enjoy! These podcasts are hosted by Wes McDowell and have been running on their website since 2011. They're not exclusively for printing and packaging but do cover a wide variety of graphic design related topics including packaging design tips and trends and the latest trends in the print world and would be brilliant for inspiration! These are quite lighthearted and the website is full of alternative podcasts if you'd like to do a bit of digging to see what else they've discussed. 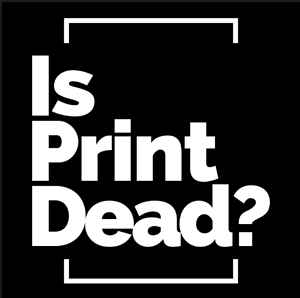 Pat McGrew and Kevin Craine have been working together in the world of print for around two decades and have created a series of podcasts to discuss the highlighted question, 'Is print dead?' 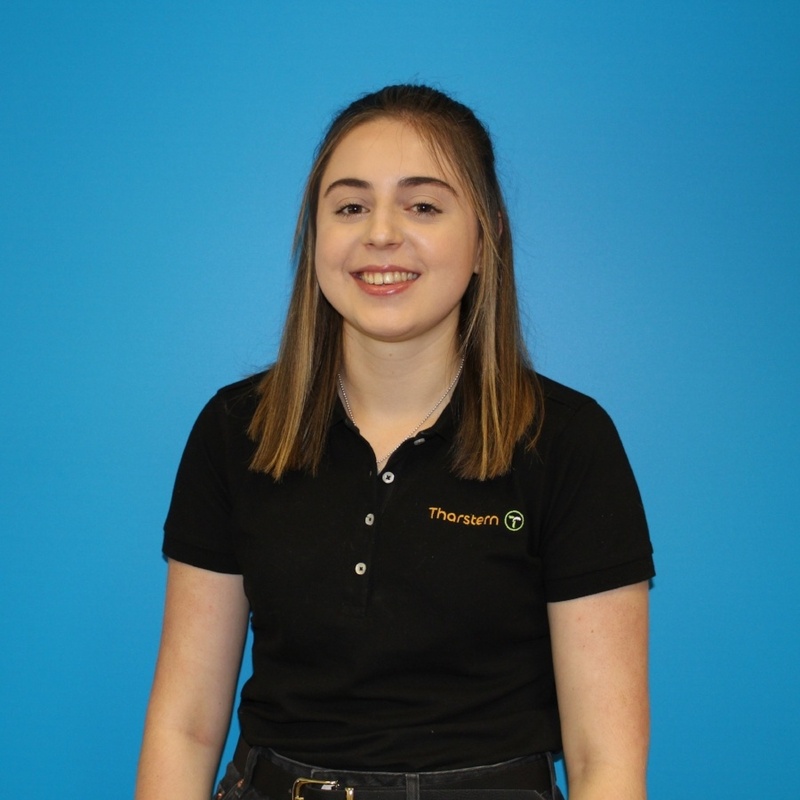 They explore the view that digital content and social media has replaced print and put their view forward that actually, print is still in it for the long run. Their podcast show is fairly new and still updated regularly. 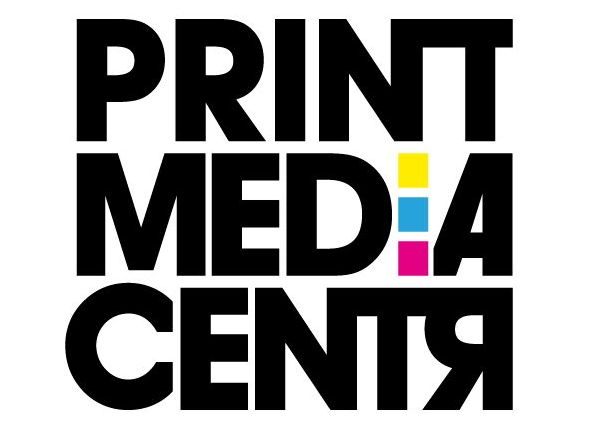 Podcasts From The Printerverse in which they explore what is possible in the ever-changing world of print and share strategies for print businesses. They also share customer stories and so are a great listen for personal experience. They post frequently and so there's a lots of choice when it comes to what you'd like to listen to. 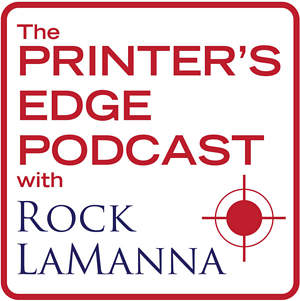 This podcast is all about buying, selling or building a printing business and is hosted by Rock LaManna and Ken Okel who together help the listener to understand the printing industry and the competition within it but also helps prepare for challenging sales processes (LaManna also has decades of experience with printing and so definitely knows his stuff!) Each podcast includes a description of what's to be expected and what you'll learn from it, which is really useful. 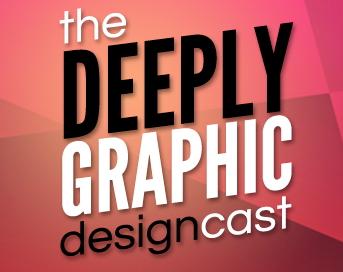 The podcasts on Pearlfisher aren't primarily based on packaging and printing. However, the episode of 'HOW Design Live' with Hamish Campbell discussing the future of packaging is definitely worth a listen. He gives tips on how companies can redefine and evolve their shelf presence to better fit customer expectations and rediscover their relevance. There are plenty of other podcasts available on the site for further listening for your pleasure.